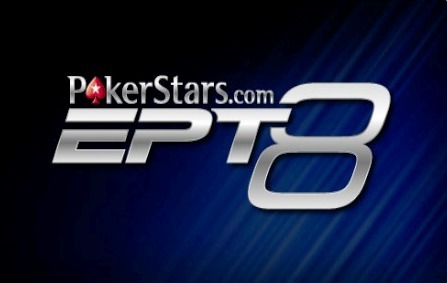 The EPT Finale was played in Monaco once again after it had been moved to Madrid last year. It’s the biggest poker tournament on the European continent and the 3rd biggest in the world, only behind the world championship in Las Vegas that takes place in the summer and the Carribean poker adventure that is held at the Atlantis in the Bahamas every January. 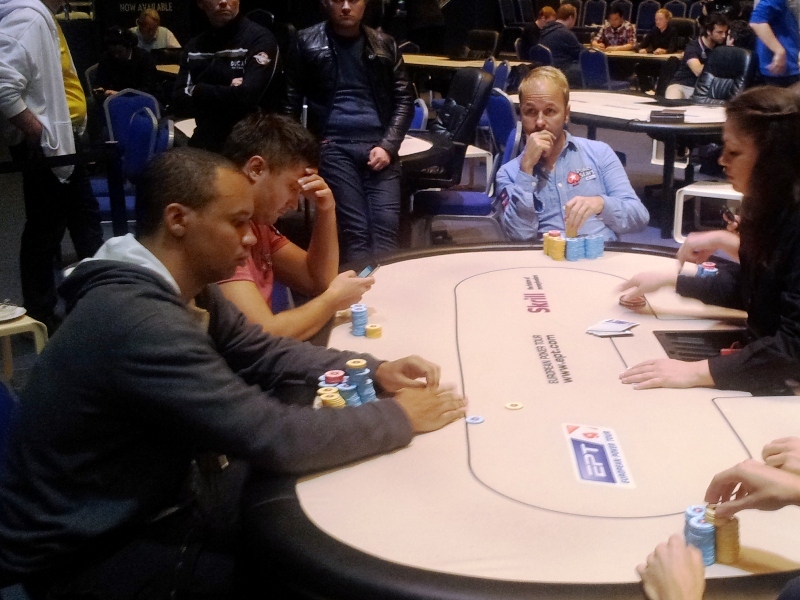 Phil Ivey, Maxim Lykov, and Daniel Negreanu battle it out! It was an honor for me to be a participant here and to be able to see big names like Daniel Negreanu, Phil Ivey and Chris Moneymaker playing their game and, in fact, on two occasions I was even playing with Chris at the same table. I even took an angle shot from my smartphone, oops (I am second on his left). 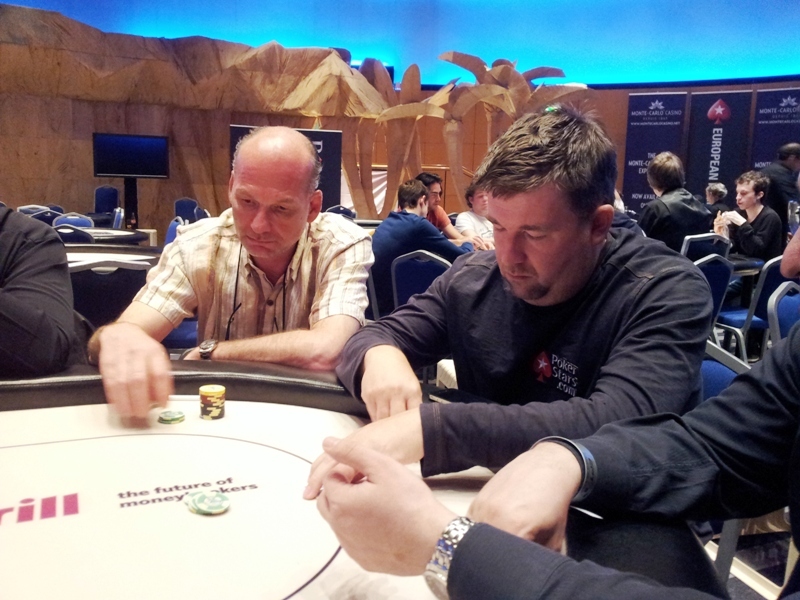 Chris Moneymaker playing at my table! I was fortunate enough to win the event #27. It was a holdem game with a twist they call ‘Rivers’. What that means is that the game is played by the book to the turn but then the river is dealt to each player individually face down. This way the player gets 3 hole cards and there are 4 community cards out there as well. The best 5 card hand wins and all 3 hole cards can be used (This is not like in Omaha where one gets dealt 4 hole cards but has to use exactly 2). 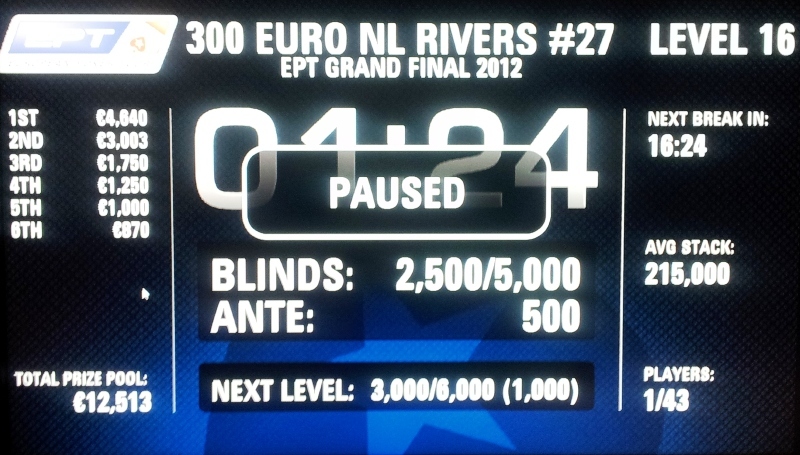 So beside the fact that one does not see the river card from their opponent, it also gives you more outs at the end. This is a nice twist since it makes you play more draws and there is certainly more action this way. Also, since it was played with a shallow stack turbo structure I liked it very much! 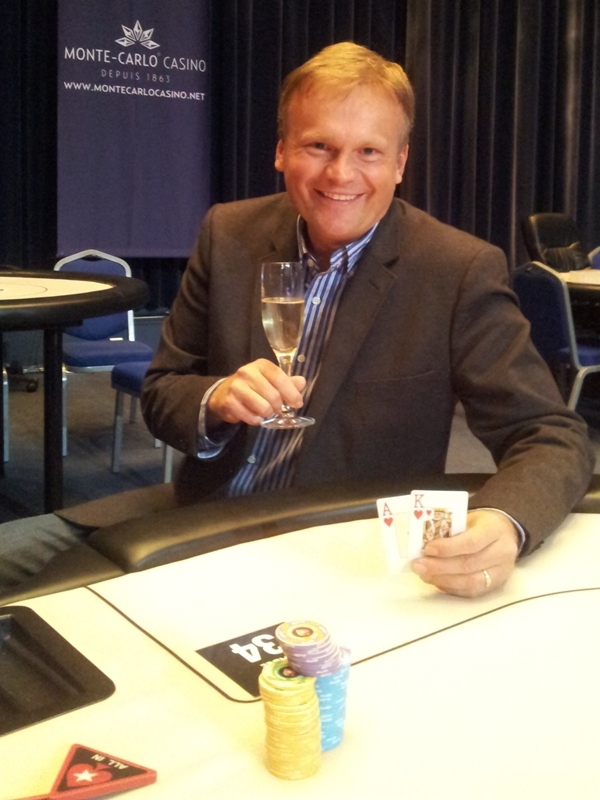 Celebrating My 1st EPT Title! 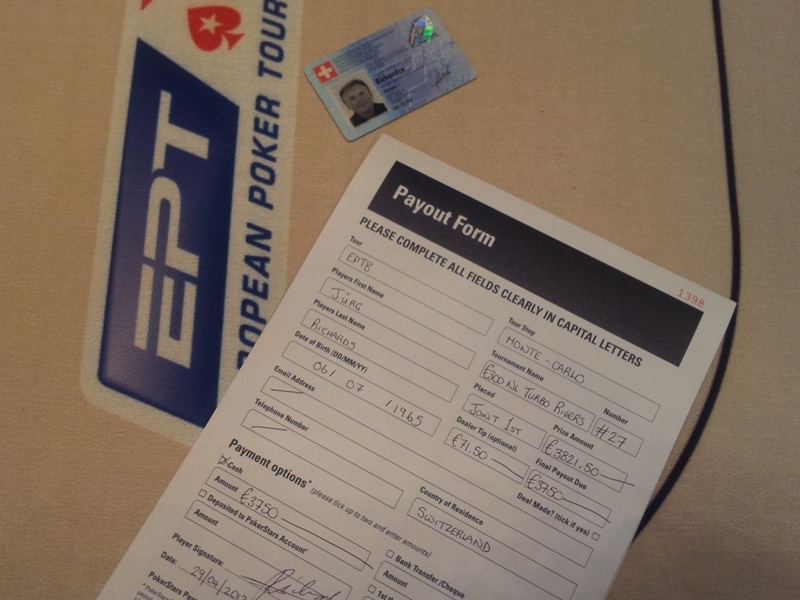 I was really pleased to have actually won this, my first, EPT title here in Monte Carlo. I am continuing my training in the shark tanks around the world and maybe one day will take a big one down!